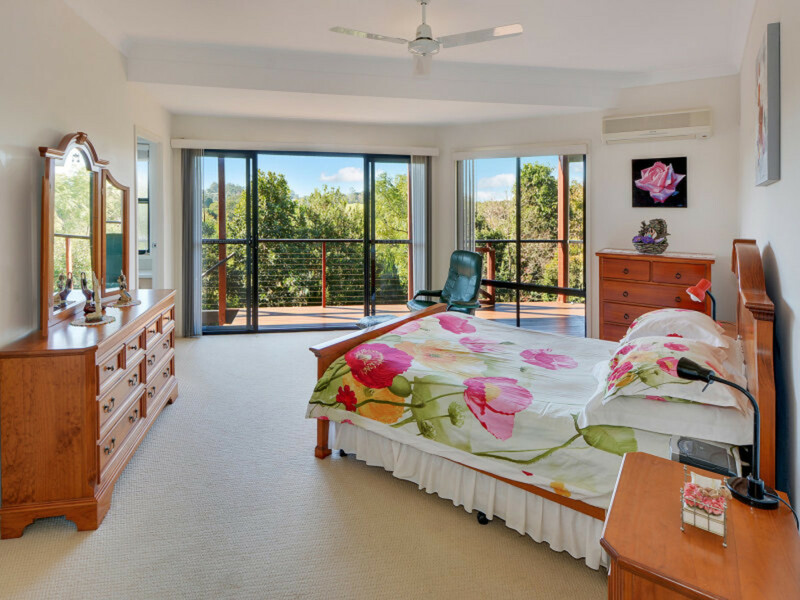 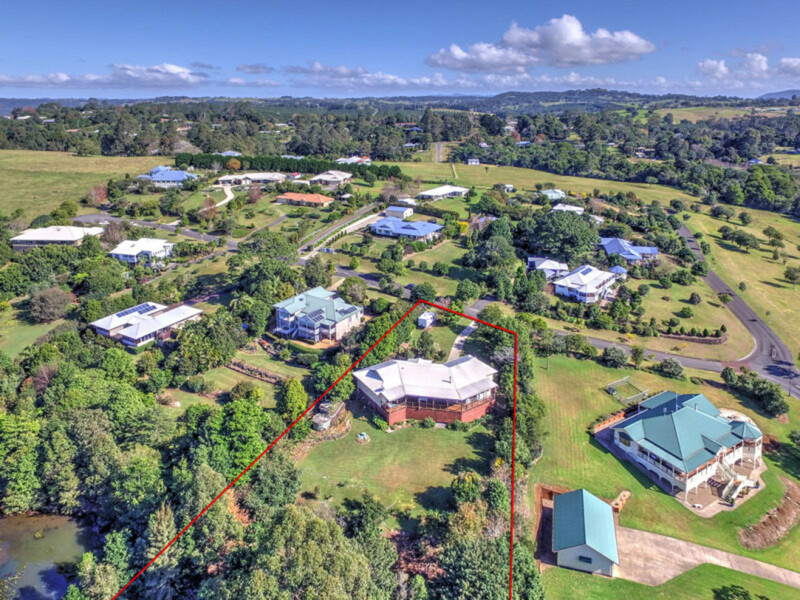 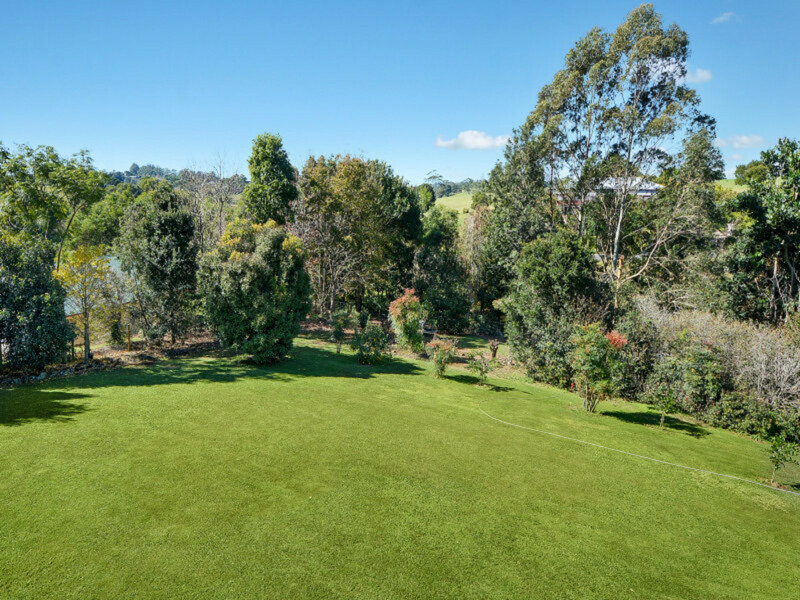 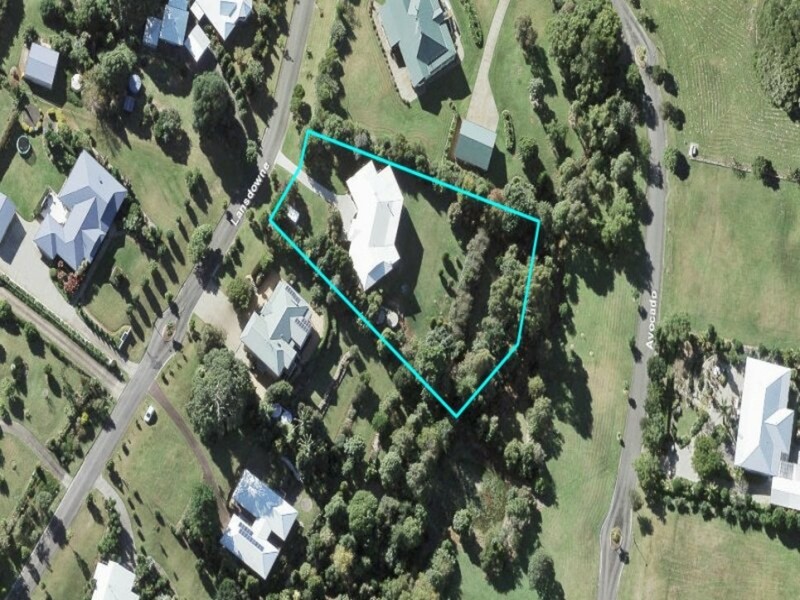 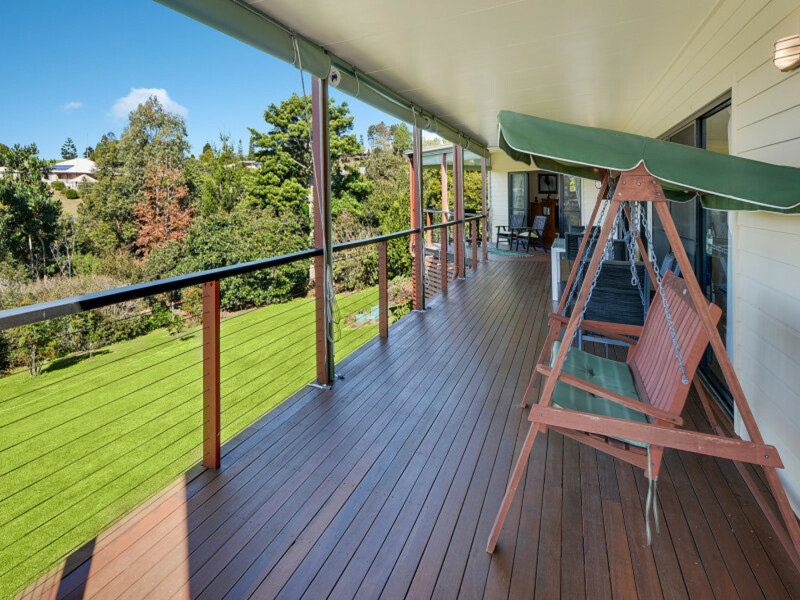 Positioned in a whisper quiet street on the ever-popular Eastern side of Maleny, this blue ribbon address is home to privacy, space and views! 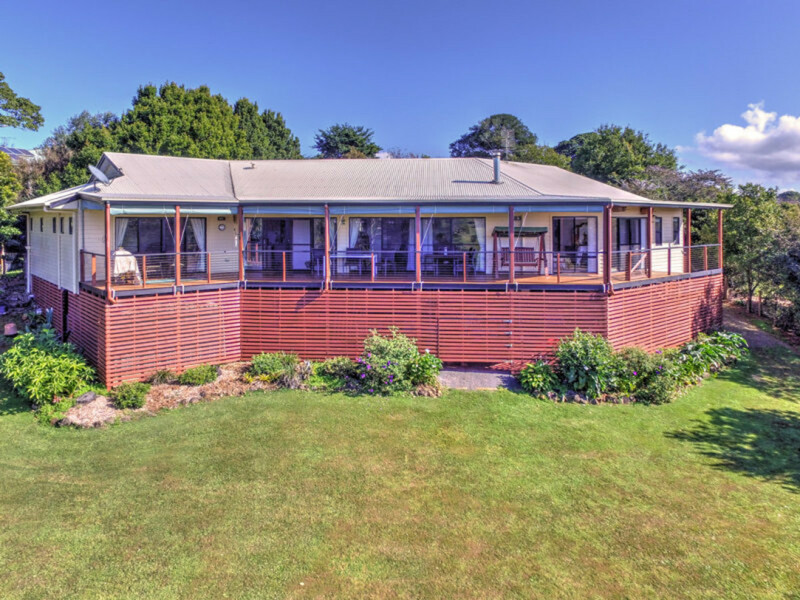 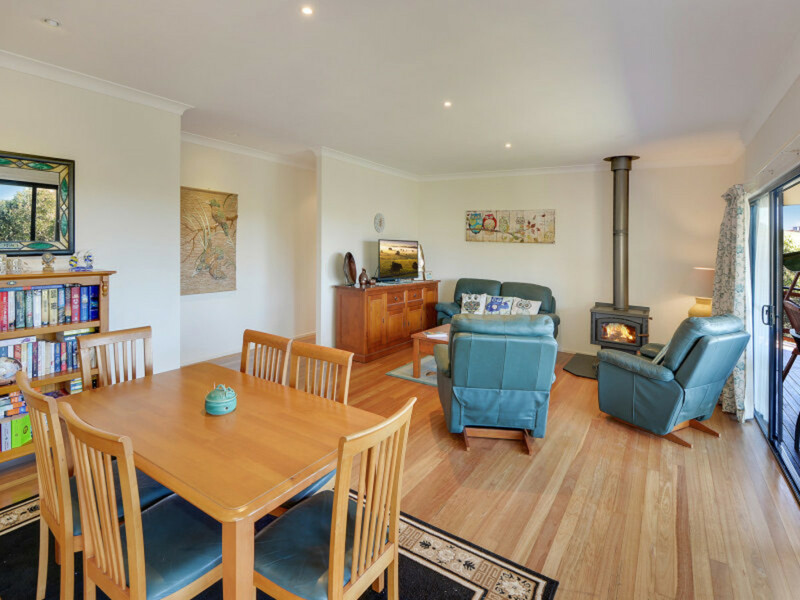 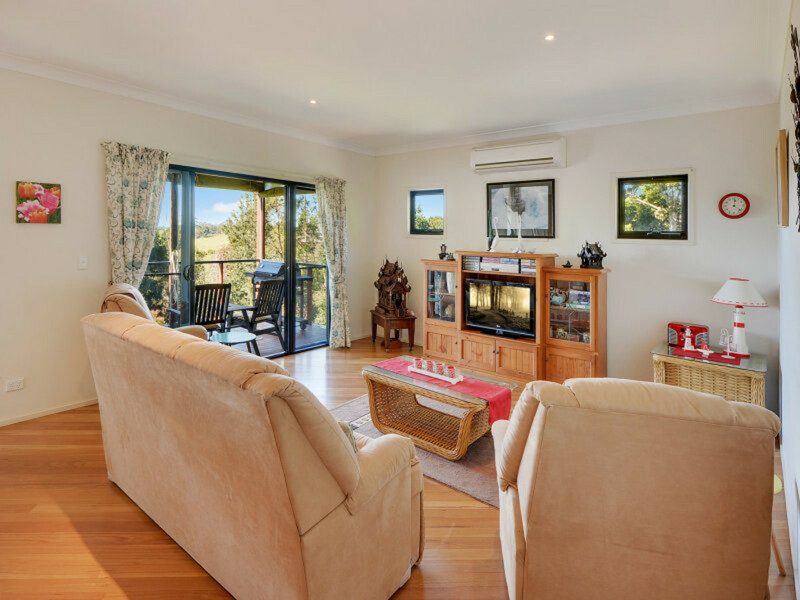 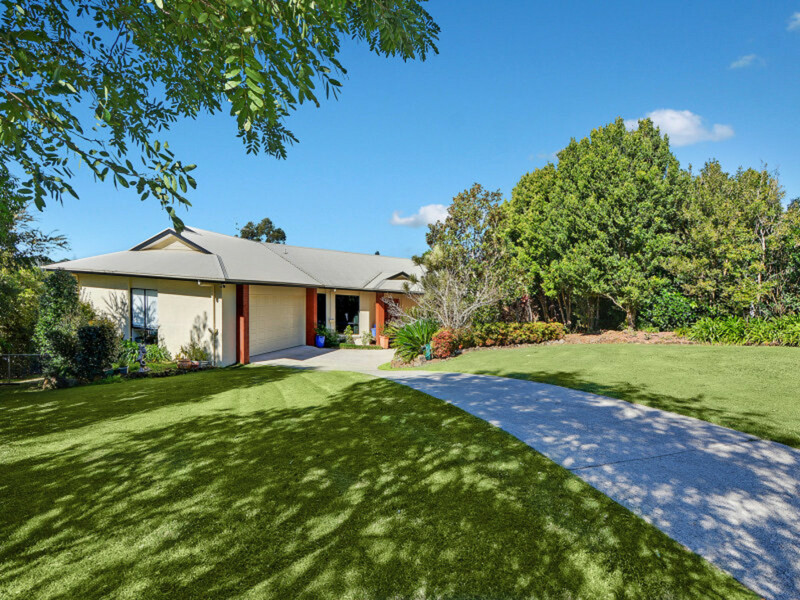 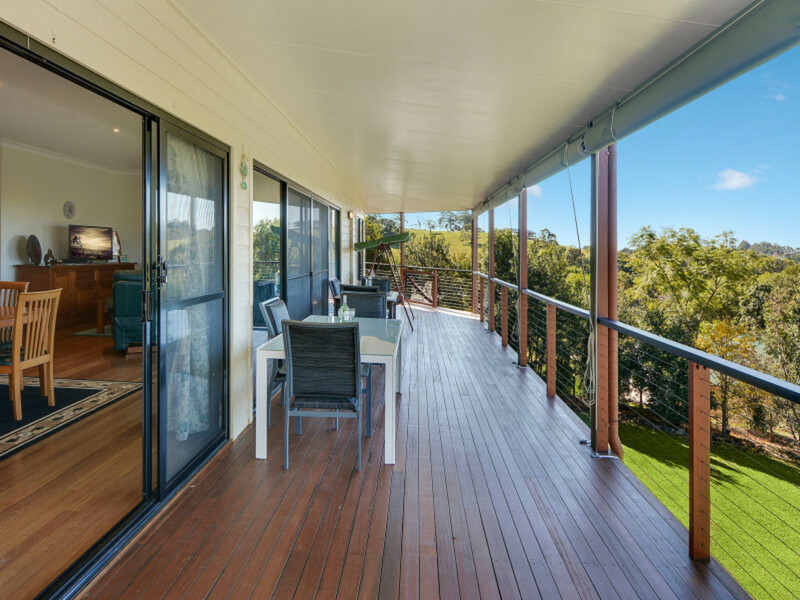 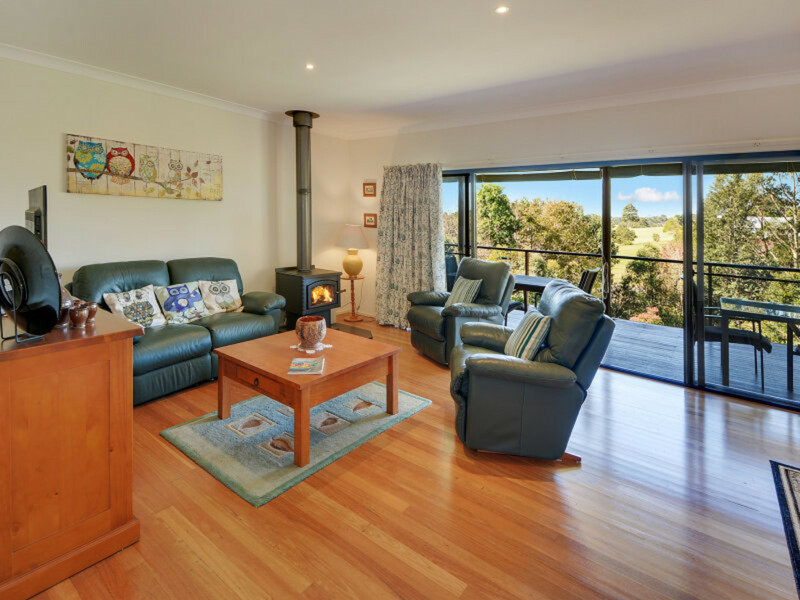 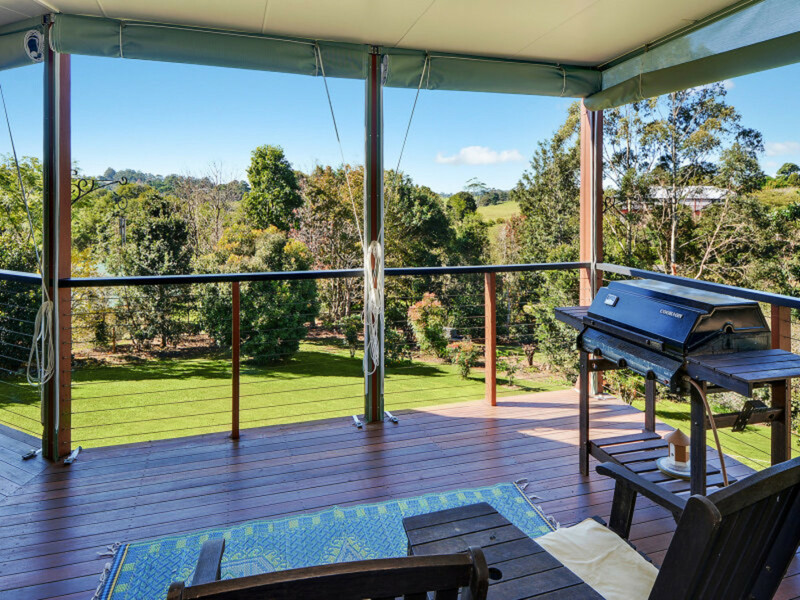 Overlooking the rolling green hills of the hinterland, the comfortable and contemporary home features multiple living options as well as an expansive sun-drenched verandah, ideal for entertaining family and guests or to simply soak up the morning sunshine! 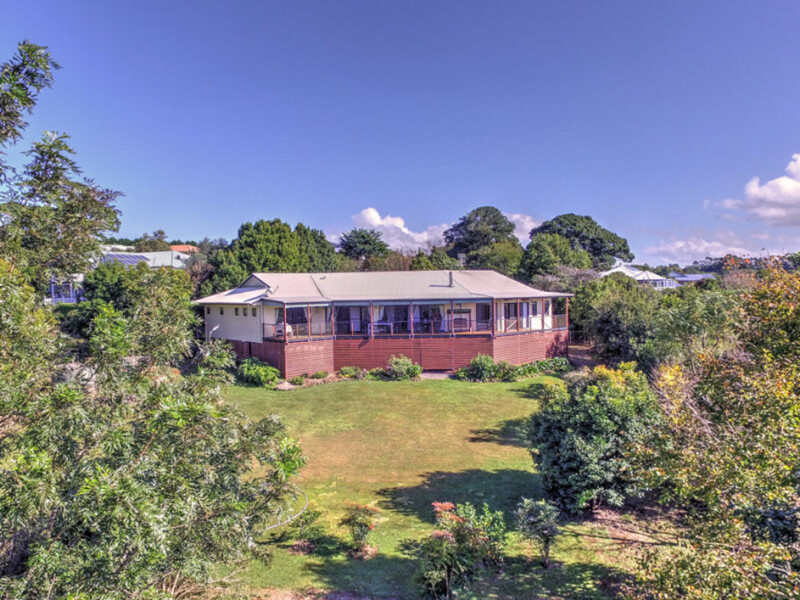 Highly sought after but not often found, this complete package property has all your boxes ticked and will not last long! 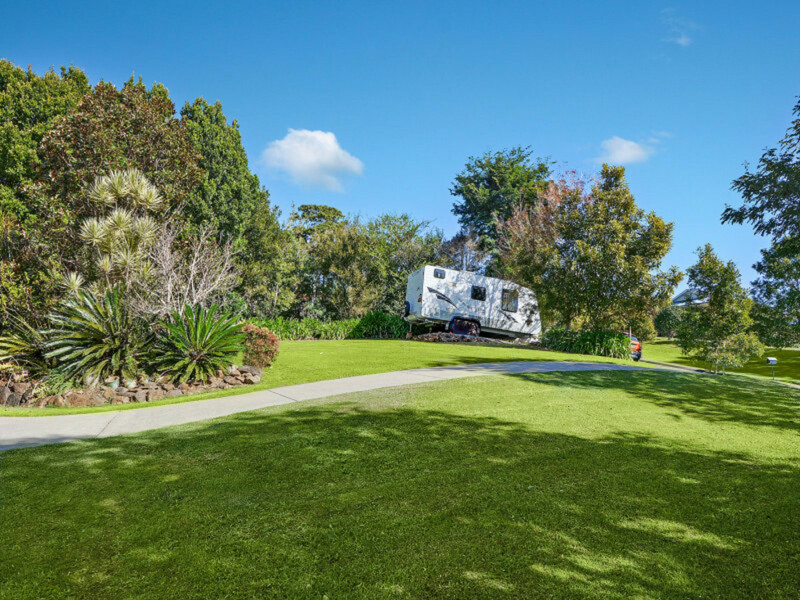 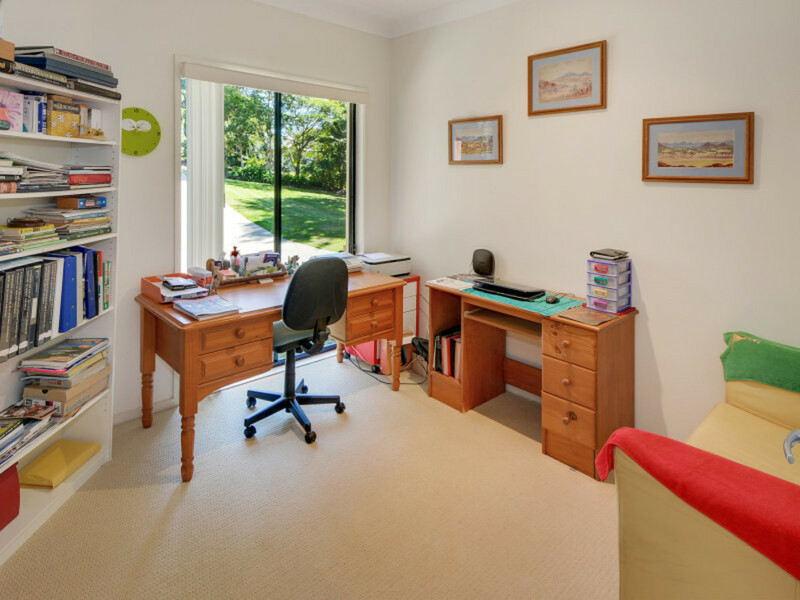 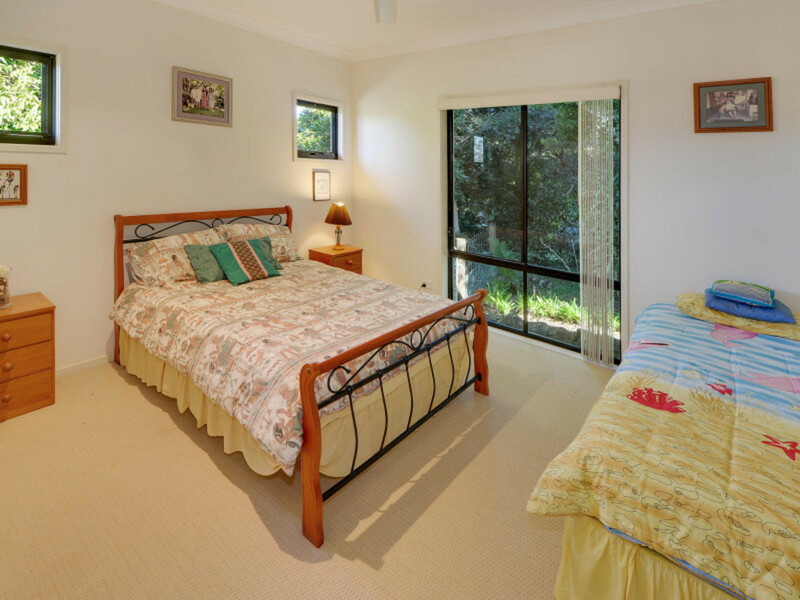 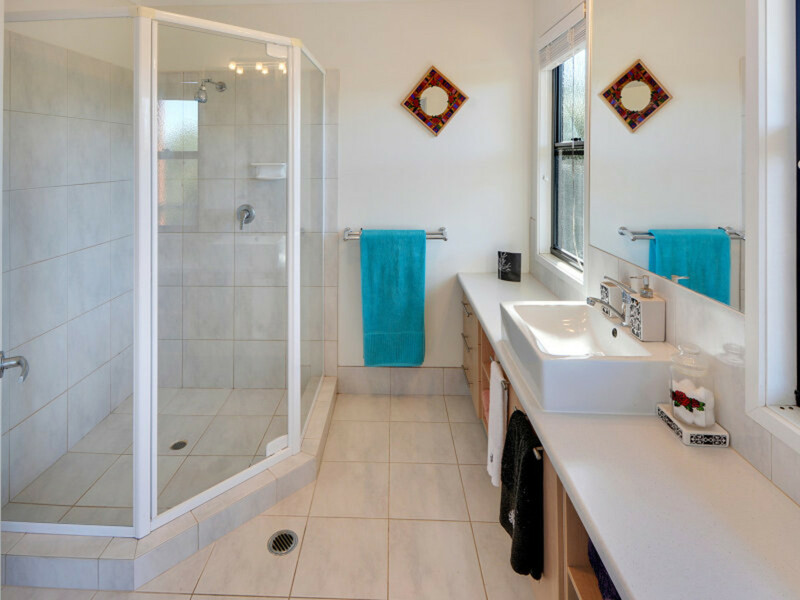 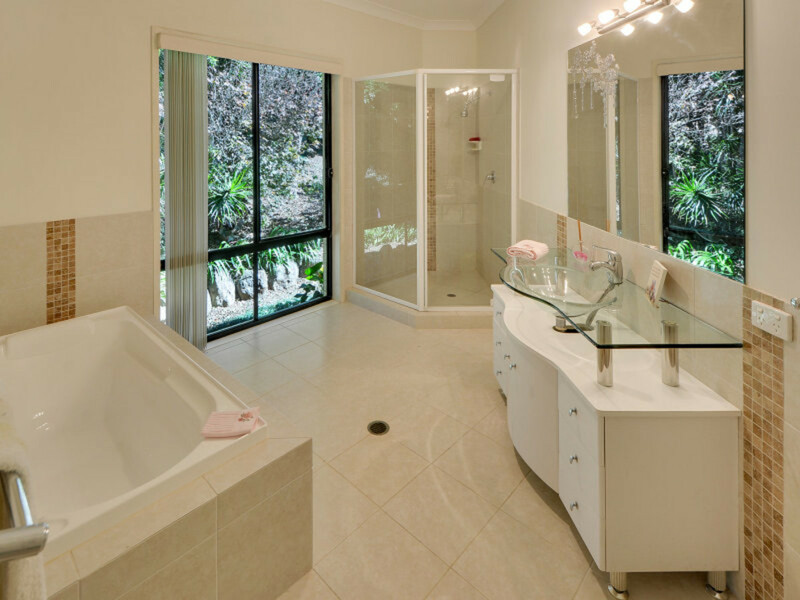 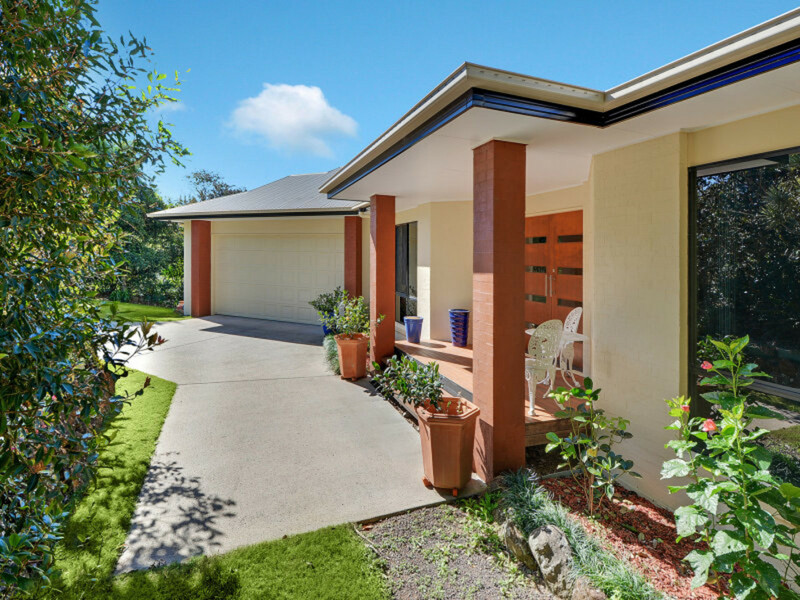 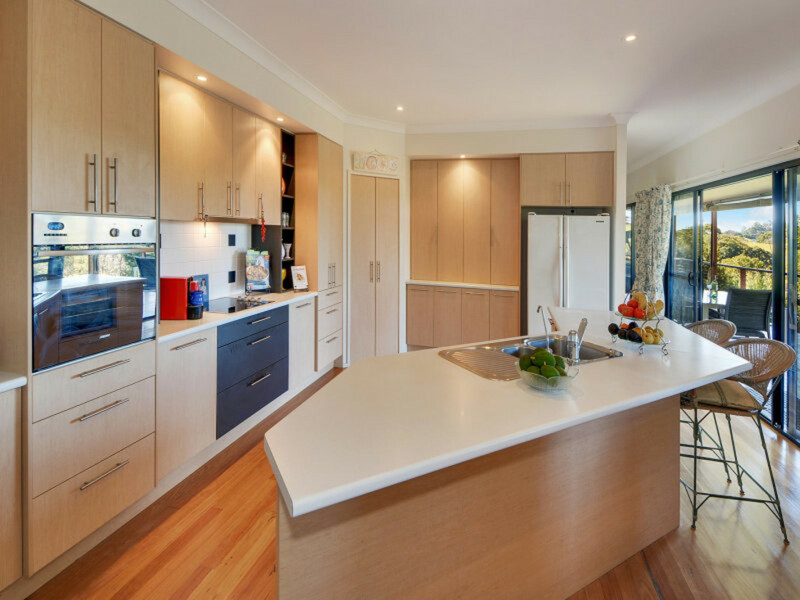 Contact the team at RE/MAX Hinterland to organise you inspection today.